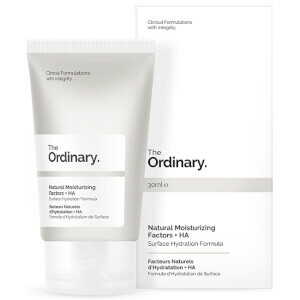 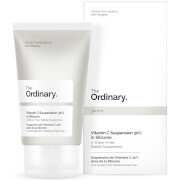 Deeply moisturise thirsty skin with the Natural Moisturising Factors + HA from The Ordinary; a non-greasy formula fuelled by Natural Moisturising Factors (NMF) – a chemical protective coat responsible for holding the adequate hydration of the outermost part of the epidermis. 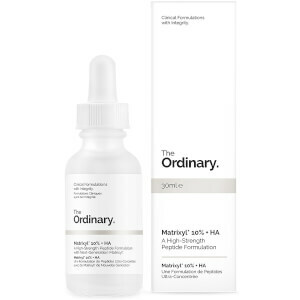 Delivering a direct topical supplement of multiple amino acids, fatty acids, hyaluronic acids and other compounds that work in tandem to saturate the skin’s outer layers with immediate hydration and lasting results for a brighter, healthier-looking complexion. 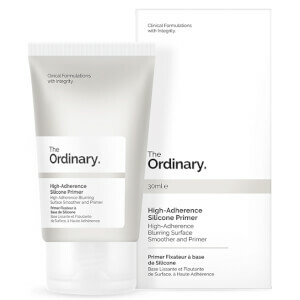 Free from alcohol, oil, silicone and nuts. 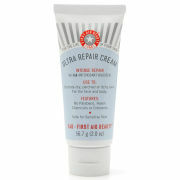 I really love this moisturiser it doesn't make the face greasy it absorbs into the skin leaving it soft and silky.